I am pleased to formally announce and invite you to an inaugural beach rugby tournament at the beautiful, crystal clear beaches of the Atlantis in the Bahamas! 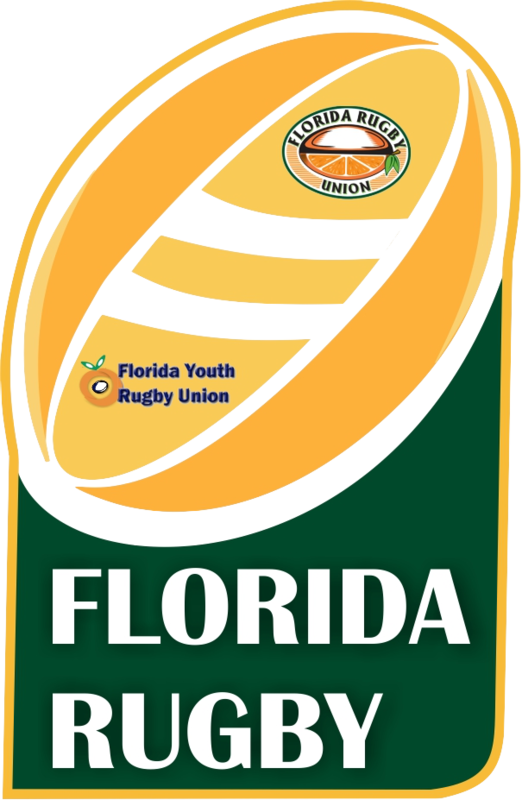 For all of you that have participated in the Beerfoot Beach tournament in Southwest Florida, this 7s format tournament is equivalent in rules. The Bahamas Beach Rugby Challenge tournament is on Saturday, May 25th with $4000+ in cash and prizes awarded. This is not just any beach tournament. 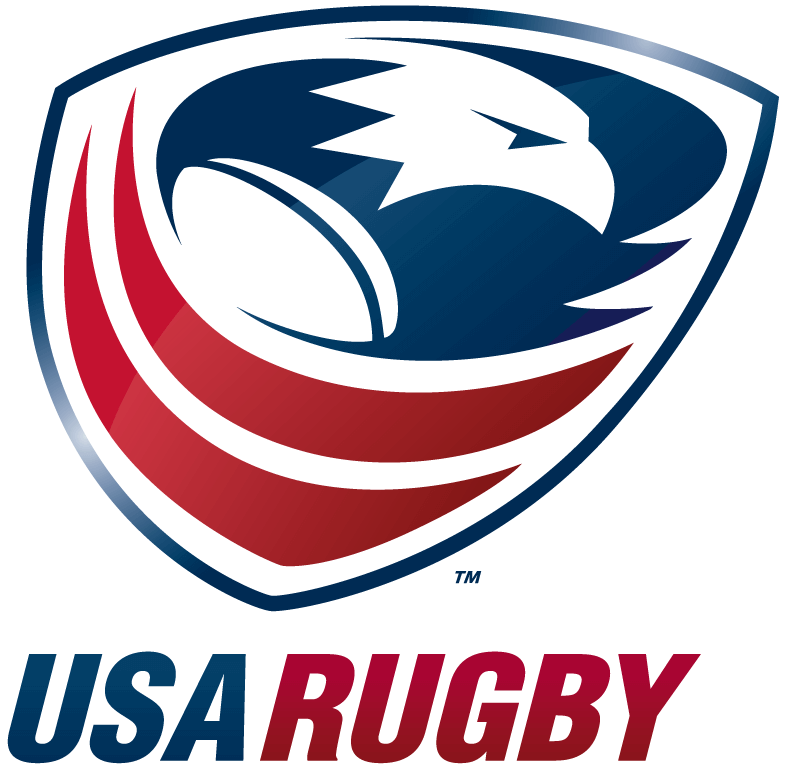 This weekend-long rugby party begins May 24th and goes until May 27th, with several exclusive events, open bars, and festivities set up along the way. Come ready to win, party, and experience an event that will be talked about for years to come. Becoming part of this event is incredibly easy; it is an all in one package deal including a flight to the Bahamas, transfer via secure bus, three night hotel stay, tournament entry with three games guaranteed, and giveaways. Payment plan options are available so there are options for everyone. Below is the link for all the information you need to get your team involved. Feel free to reach out to me via call/text for tournament inquiries. My contact information is below as well as the in attached flyer. For travel booking, please refer to the numbers on the flyer. Act fast as the current rates expire 1/27!! !